(2) quarts Nature's Blue S.C. Please Note: Algaecides cannot be shipped to California, Connecticut, Maine, Michigan, New Jersey, New York & Washington. If you live in these states, we have designed a Restricted Clear-Pac just for you! 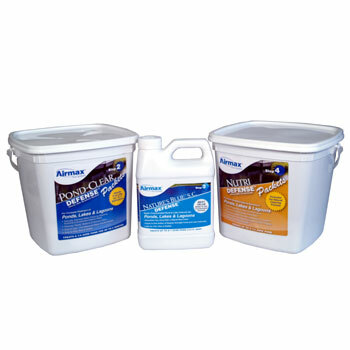 700100 Eliminate the guess work to season long clear water in one easy package. 700102 Eliminate the guess work to season long clear water in one easy package. 700107 Eliminate the guess work to season long clear water in one easy package. 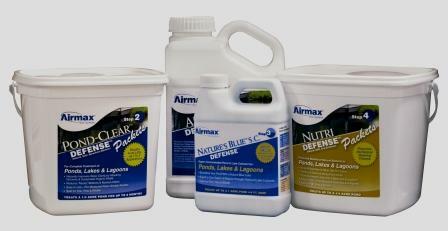 700108 Eliminate the guess work to season long clear water in one easy package.